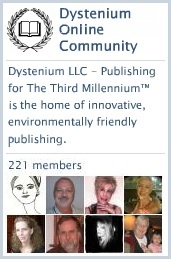 This entry was posted in DYSTENIUM Online Community, ning, W3WAG, Writers and Authors Groups and tagged W3WAG, Writers and Authors Groups. Bookmark the permalink. ← March 2nd Is National Read Across America Day!